In the future we also are looking to get a steady stock of your favorite PUBG Skins. Please let us know on our 24/7 Live Support what items you want to see on our website. We have already sold a few high valued items like the famous Trenchcoat and Bandana. 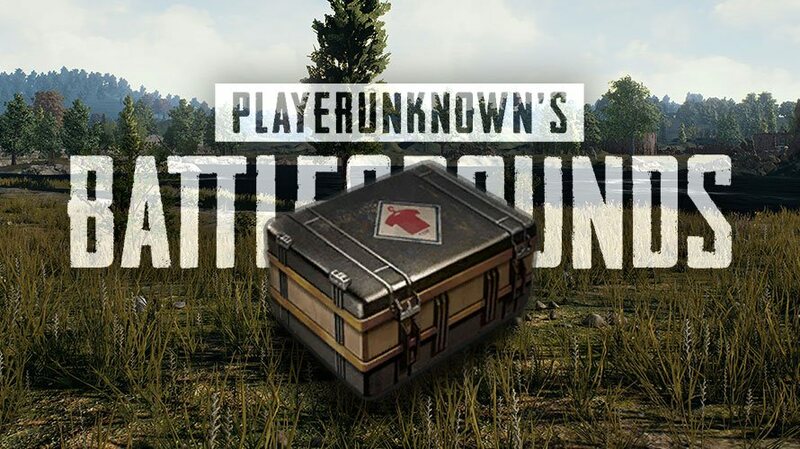 For now, you can use the PUBG Keys and Crates to open up a random item in-game, or use them to trade with other players for the exact Skin you want. You can use a variety of payment methods to order items on website. We accept Paypal, Credit Card, Debit Card, Bitcoin (BTC), Skrill (through G2APay), Neteller (through G2APay), IDEAL (through G2APay), and lots more. You can even order with Interac e-Transfer if you are Canadian. Looking to swap your Runescape Gold for PUBG items? No problem. Open up a Live Chat session on the bottom right hand corner of our website and let us know how much gold you have to swap. We’ll get you quick quote and let you know where to trade. You’ll be amazed how easy it is to use our website, because we have 5 different agents who speak fluent English, and play games themselves. Imagine being connected with an agent instantly who understands exactly what you need. That’s the reality on our website, and it’s why our customer service blows people away.